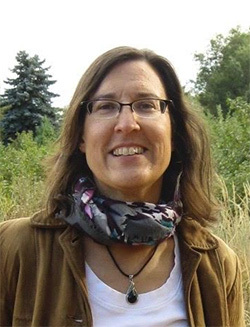 Lynn Wagner is the author of No Blues This Raucous Song, chosen for the 2009 Slapering Hol Press Chapbook Competition. Other awards include fellowships from Virginia Center for the Creative Arts, the Vira I Heinz Foundation, and an Academy of American Poets Prize. Her poems have appeared in Shenandoah, Subtropics, West Branch, Cave Wall, Chautauqua Literary Review, and other journals. She works in quality improvement in healthcare and teaches at Lighthouse Writers Workshop in Denver.